The Lincolnshire Enduro club head into their third season with an 8 round series in 2019. 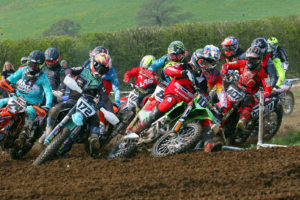 With it’s friendly and welcoming approach to racing, and in providing various formats of Enduro event, the club has proved hugely successful in its short time in existence, and this year looks to be another fantastic one. You can contact the club via lincolnshireenduroclub@aol.co.uk for further information.